Our cuppa has definitely evolved in the last couple of years. The quintessential chai is now overlooked for its greener version, although purists would argue otherwise. In general, we are being encouraged to drink more tea – hot or cold. While we do seem to indulge a lot in the drink and its health merits, our conversations always stop at the cup and rarely make it to the source. Even when they do, tea farms are discussed in the context of climate change and the social issues around them, rarely does biodiversity and ecological impacts make an appearance in these discussions. However, a certification program is making sure all that is changing. At the World Tea Expo 2017, in Las Vegas, Wildlife Friendly Enterprise Network (WFEN) and the University of Montana – Broader Impacts Group introduced the world's first Certified Elephant Friendly™ Tea which was grown at the other end of the world in Assam. 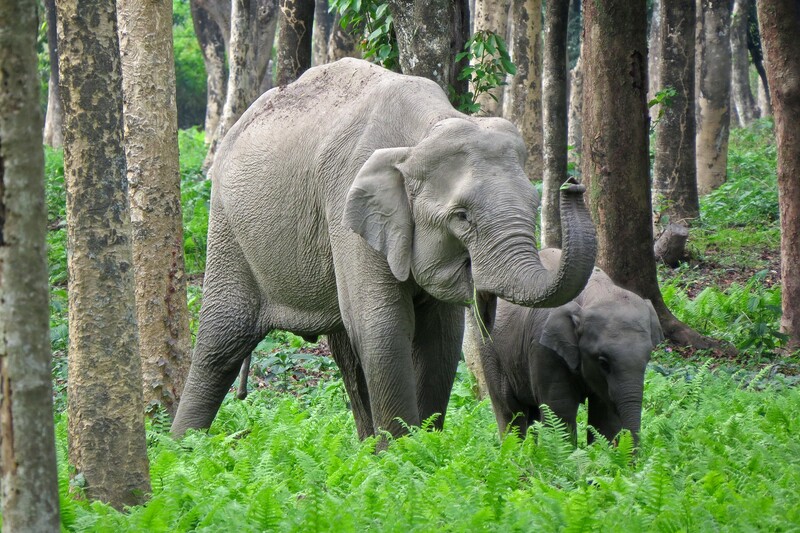 Since then, the certification program has added another tea estate from Darjeeling, and it has actually got people paying attention to both elephant populations as well as their choice of tea. Did you ever expect these two words to make sense in one sentence? Let's find out how they connect. It is a known fact that Asian Elephants are an endangered species. Their population has declined by 50% over the last three generations, and the numbers continue to dwindle. Factors such as loss of habitat, human-elephant conflicts and poaching contribute to this decline. In fact, it has been noted that elephants now only have about 15% of their original land area to move about. Research shows that the more their natural habitat is degraded, the farther elephant herds have to travel in search of food and water, which in turn increases human-elephant conflicts as they start moving into human-occupied spaces. Also, these natural corridors where elephants move are essential not just to maintain populations and provide natural habitat linkages; they also support other species such as the Royal Bengal Tiger, Wild Dogs, Leopards and Gaur. 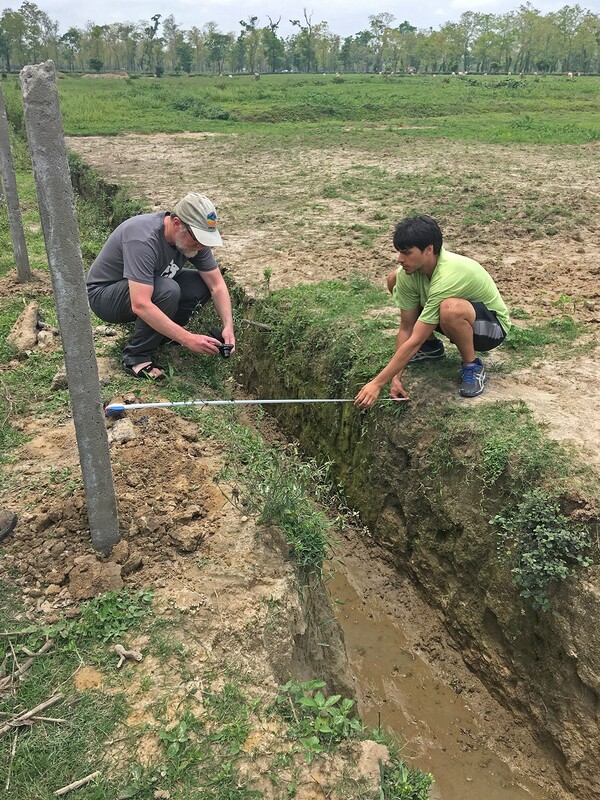 Lisa Mills of the University of Montana – Broader Impacts Group, who helped facilitate the development of standards for this certification program, had prior experience working for an elephant conservation project in the Bhutan-India border. First, with the help of 120 volunteers, Mills and team mapped out elephant movement and mortality. The findings clearly showed a large number of deaths associated with agricultural practices that were being carried out in tea estates and smaller tea grower lands. Apart from electrocution from power lines, the primary reasons for elephant mortality were chemicals and human-elephant conflicts. "We found that a lot of elephants were poisoned. When the bodies were tested, chemicals often matched those used in tea agriculture, basically chemical herbicides, pesticides and fertilisers. We also found a lot of human-elephant conflicts in the tea worker lines, and just outside the farms. 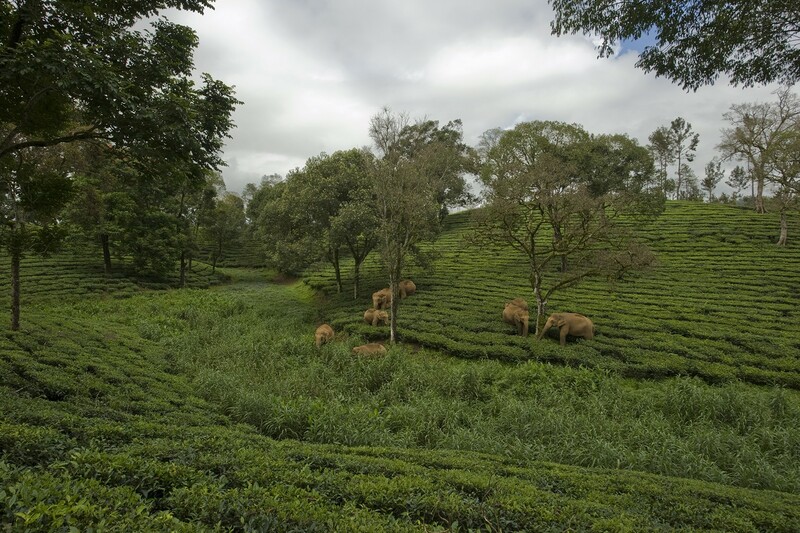 Elephants are attracted to tea estates and areas within which they have quieter spots to have babies or rest during the day. When they move at night to a source of water or to forage in crop fields, they are actually trying their best to avoid conflict with humans,” explains Mills. Mills quickly realised that by involving the community to address these issues, it was possible to come up with a concrete plan of action. 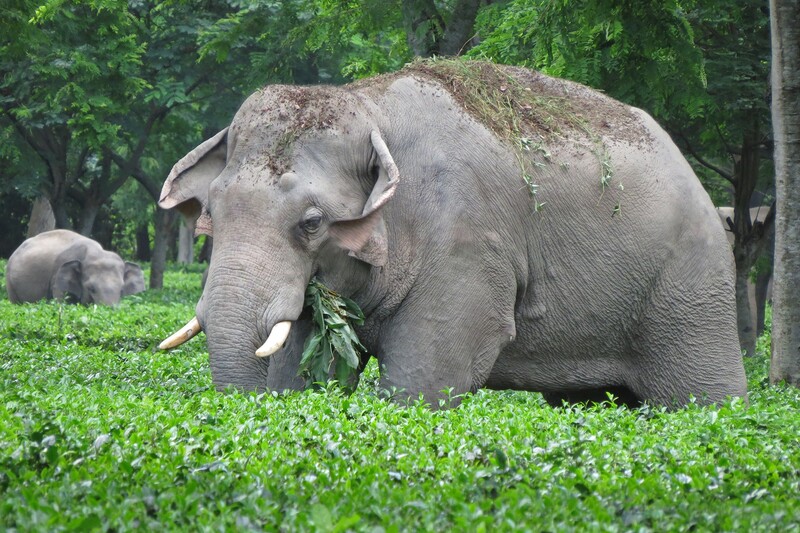 "In 2012, we had a group of tea growers come together to talk about elephant conservation in Assam. 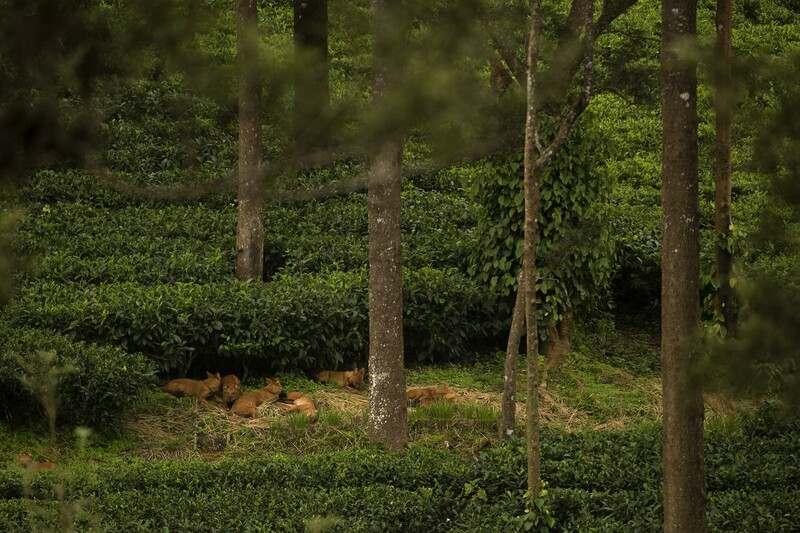 It was an enlightening experience for us because we found that while tea growers do care about elephants, they don't have the bandwidth to work on conservation. We realised there have to be financial incentives for them, as they are struggling with various other issues." Later on, Mills worked with WFEN to consolidate her efforts and turn it into a certification program that could benefit both the tea growers and the struggling elephant population. Good tea and conservation in equal measure – now that's a good blend. The path to becoming certified depends on multiple factors. The proper use and storage and disposal of chemicals, ensuring that ditches within farmlands are properly enclosed, minimal fencing in elephant corridors, and addressing electrocution hazards are some of the points the certification committee looks at. While addressing issues with chemicals rank as a topmost priority, a close second is human-elephant conflicts. While these are some of the general guidelines, the team provides a specific plan based on the existing practices of a tea farm. The Elephant Friendly™ certification program has not only managed to bring forth the issue of conservation; it has also managed to highlight the efforts of farms that were already prioritising the safety of elephants. 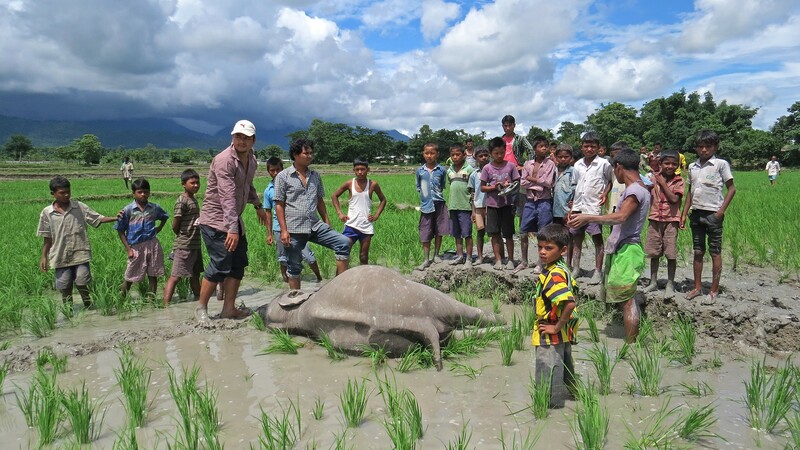 Tenzing Bodosa, the first farmer to obtain certification, approached Lisa Mills even before the program was formalised to understand how he could make his farms a better place for the species. Similarly, Sonia Jabbar, owner of the Nuxalbari Tea Estate which is also the first large tea estate to obtain this certification, shares that her steps towards creating a safe environment for elephants began about seven years ago. Perplexed by the constant news of elephant deaths and conflicts around her estate, Jabbar decided to take matters into her own hands. "You can’t be certified if your consciousness is not ready for it. You have to familiarise yourself with what is happening around you. Managers and the workforce in tea estates are stressed about their day to day work; so you need to break down the concept of conservation to them. This is more an educational process," explains Jabbar. Elephant conservation at the Nuxalbari estate has three parts to it. First, large areas of land are set aside at the estate to grow native species which elephants can feed on and which also helps drive the biodiversity of the land. The second is the ‘Haathi Saathi’ educational program, wherein through stories, songs and skits, the children are taught the importance of conservation, particularly elephants. The third involves chaukidars aka estate guards who are taught to work as an early warning system when elephants breach human-occupied spaces. Jabbar is now working on setting up a compensatory mechanism for crop loss due to elephant movements, and engaging farmers from nearby areas in the conservation activities. Both Jabbar and Bodosa practice organic tea farming. Tea estates are now coming forward wanting to participate in this program as they slowly understand its importance. 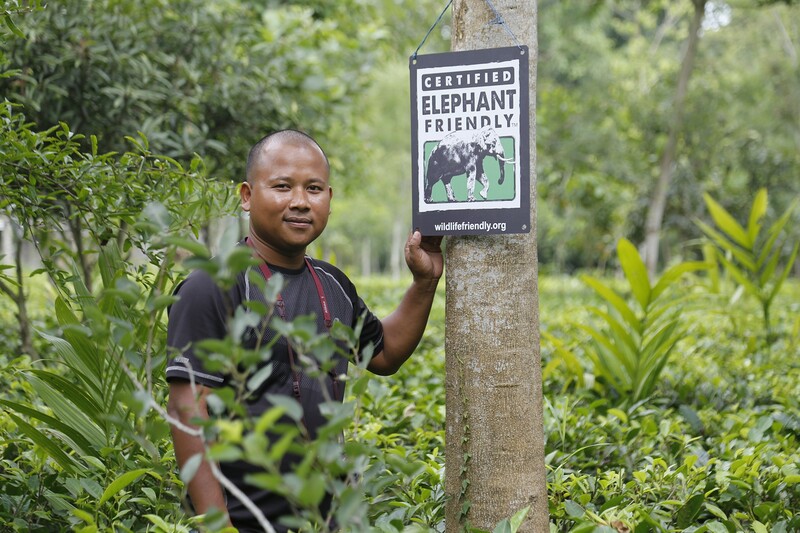 The Elephant Friendly™ certification is also opening up new markets for these tea growers. WFEN has also created certification programs for coffee along with other products to support various species and raise awareness among consumers. The organisation has been working on including wildlife in our broader dialogues about sustainability for a decade now. The teas are available in select stores across the US, and at Wild Kaapi (of course, this is Wild Tea) in India.